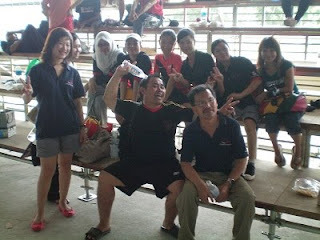 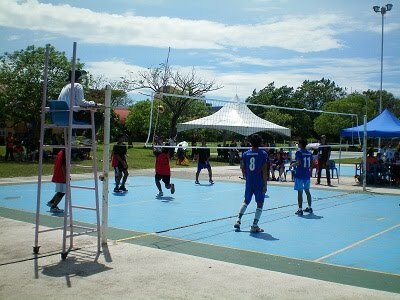 I would like to share with you some pictures which was taken during the recent inter-IPTS sports in Sabah. The 3-days event was jointly organized by all of IPTS in Sabah this year. 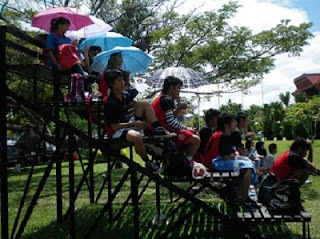 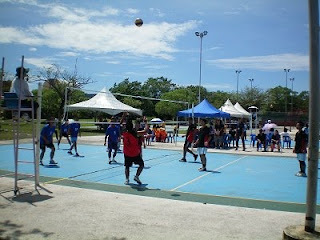 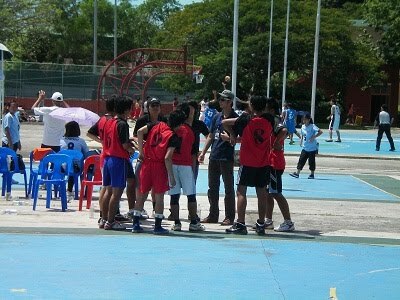 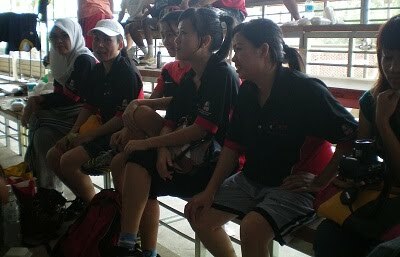 KLMU Sabah / Cosmopoint sent our best teams to participates in some of the games. 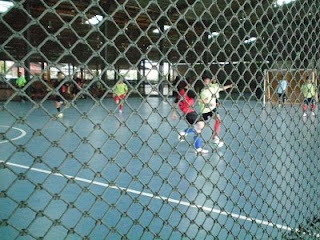 I was not able to visit all the venue (if any of you has some other good photos please come and see me, Tom (marketing department). 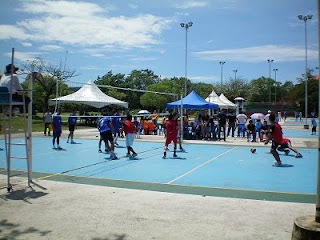 I'd be be happy to upload them here in the webpage. 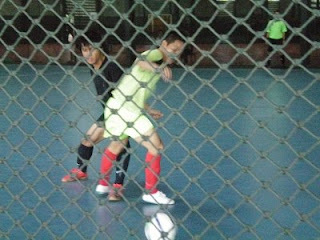 Let start with some pictures first.